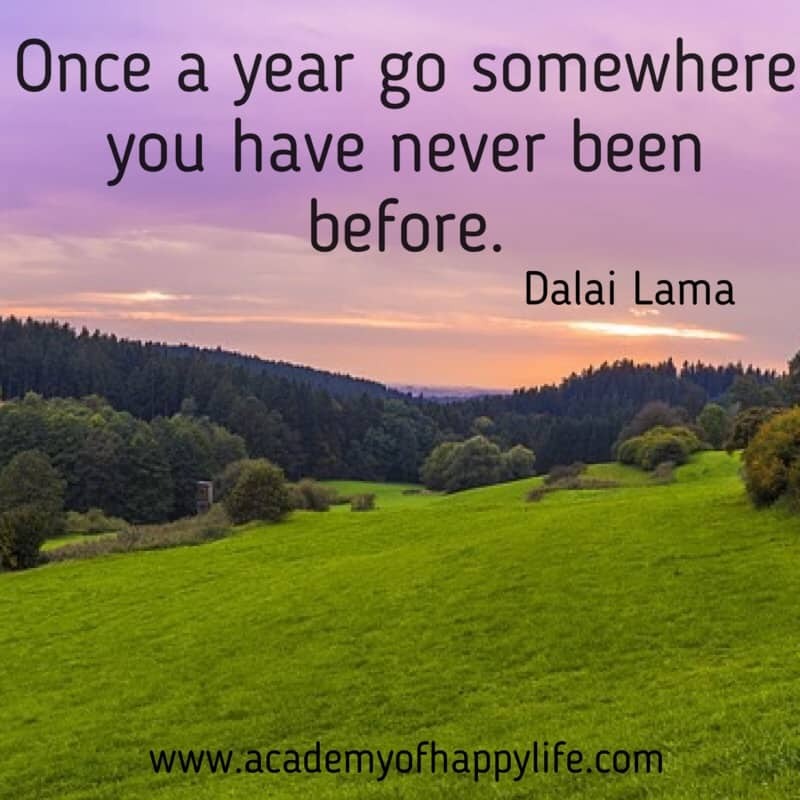 Once a year go somewhere you have never been before! Try to travel as much as you can, try to visit some new interesting places. There are a lot of beautiful and amazing places around the world 🌎 Enjoy your life! Be happy! ← A person who never made a mistake never tried anything new! Welcome to the "Academy of Happy Life"! My name is Yulianna and I am so glad to see you here! I love reading, writing, coaching and helping others to be successful. People often say that motivation doesn’t last. Well, neither does bathing. That’s why we recommend it daily! Nothing is impossible, the word itself says, “I’m possible”! When one door of happiness closes, another opens, but often we look so long at the closed door that we do not see the one that has been opened for us! Subscribe to our newsletter, so you can receive updates on our new articles, quotes and more. PS: we will not spam you, you will receive 2 emails per month. Copyright © 2019 Academy of happy life. Powered by WordPress. Theme: Spacious by ThemeGrill.